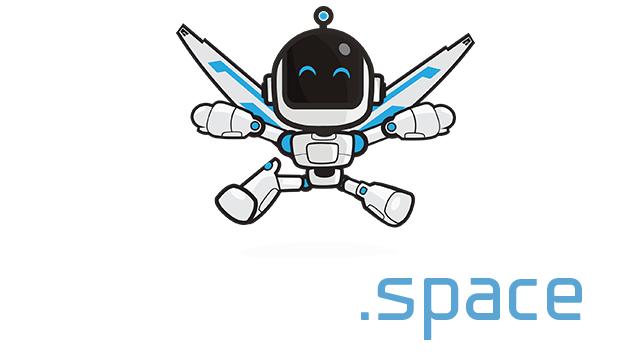 Strike Tactics | Play Strike Tactics free on iogames.space! 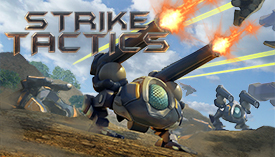 Strike Tactics is a brand new RTS game built completely in HTML5! With full-fledged classic RTS mechanics: build your base, harvest resources, research technology, take control of the map and destroy your enemies! Currently, there are 3 game modes: standard, survival and deathmatch. In standard, you start out with a few worker droids and must build a base and economy. Protect your base from enemy harassments. Research technology to improve your worker collection rates and military unit weaponry. Build mechs, tanks, gunships and enormous flying battleships to take control of the map! In survival, face endless waves of enemy units and try to beat your own best score. Gradually grow your army by earning resources from destroying enemy units. Deathmatch is like a streamlined version of classic RTS. Your base is already built. No economy management, the focus is purely on military engagements. From your power generators, earn resources to build more units and unlock more powerful ones. Protect them at all costs! In Deathmatch, you can also gain resources by controlling the center of the map. For every unit you have in the center, you gain a small amount of resources over time. Fight for control of the center! Deathmatch is a 4-player free-for-all, tug-of-war style game mode! At the beginning of the game in standard game mode, your command center is automatically built and your worker units will automatically start to collect resources. There are two types of resources in Strike Tactics: carbon and ore. Ore is collected from ore plots (yellow rectangles on the mini map) and carbon is collected from trees. While you have some of your workers selected, right click on a tree or ore plot to begin collecting. The workers will automatically harvest the resource and then drop it off in the nearest command center or silo. Build silos close to resource locations for optimal worker efficiency. In the early game, you want to start building carbon-based units which are generally cheaper. The Bullfrog or Merk from the Mech Factory are good choices. The Merk is a cheap anti-air unit and the bullfrog is a light assault mech, good against early game ground. Scout the enemy base with the scout unit you receive on spawn. You should alter your strategy and unit composition based on what you see your enemy doing. For example, if the enemy is building all air units, it might be a good idea to invest in some anti-air units like the Merk (from the mech factory) or the Weaver (from the tank factory). Constantly build more droids to increase the size of your economy. Generally, the player which has the most droids wins, because that person can pump out more units. Pay close attention to military engagements. Proper micro-ing of your units can drastically alter the outcome of battles. Strike Tactics is a physics-based RTS, so projectiles can miss and guns have rotation speeds. The more you play, the more you will come to understand the nuances of unit movement and control. You can literally dodge bullets by positioning your units effectively! You don't need an account or login to play Strike Tactics. Simply click the "find game" button to have auto-match with an opponent, or create your own room with the "new game" button.